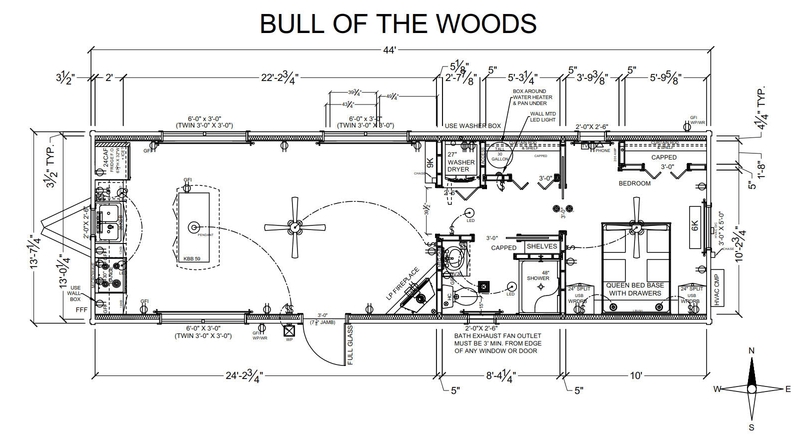 The Mountain Recreation 44′ x 14′ BULL OF THE WOODS Floor plan is back with a fresh new makeover! We took our one of our most affordable, functional, bestselling plan, and fine tuned the layout. This great functional layout with lots of open space, natural light, and large windows, offers an affordable, high quality custom log home. Although only 600 sq. ft. but the feeling is overwhelmingly big and spacious. Solid log construction, (2) coats of long lasting stain w/ bee treatment, Full Glass entry door, Whirlpool full size appliances (Blk), Breakfast bar, HD laminate counter tops, Full size Whir pool washer and dryer, Custom wood cabinets, Walk in closet, Built in Queen bed base with split wardrobes and nightstands, Gas fireplace with rock below the mantle, 48″ shower with bench seat, Mitsubishi mini split HVAC, 20k, with remotes, Luxury vinyl plank with (7″) water proof, scratch resistant (limited lifetime warranty). Change appliance package to white or SS, take out W/D, take out Built-ins, Add King bed base, add upgraded counter tops, Add blinds to door, Add Tub/shower combo, Tank-less water heater, (gas or electric), upgraded lighting and plumbing packages. Each modular log cabin is customized to be the perfect fit for our customers. Our log cabins come in as many sizes, prices and floor plans as you can imagine. Modular Log Cabins create the possibility of a year-round residence or a rental log home designed as a summer lakeside retreat, fall leaf watching getaway, cozy ski cabin or romantic hideaway. Our log cabins are easy to maintain, energy efficient, quality constructed and ready for you to enjoy. Call us today to find out how we can help you make your log cabin dream a reality! We invite you to explore our many modular log cabin models as you explore our site. 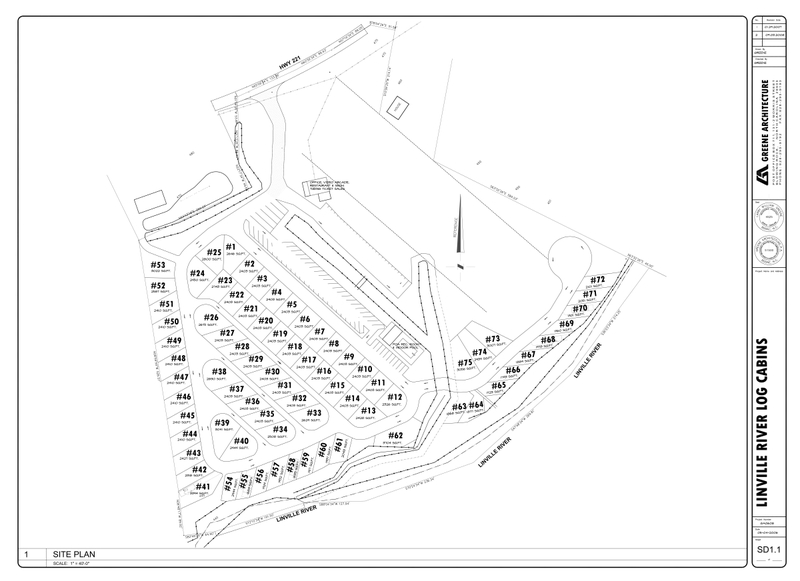 We offer a large selection of RV Park & Modular Log Cabin plans with a large selection of standard & optional features. Feel free to call or email us to tell us a about your Log Cabin vision and how we can help. Each of our Modular Log Homes is custom built to satisfy the needs of each of our Log Cabin buyers. These log homes vary from recreational park models to 800 sq. ft. homes. Each log cabin home is built with solid log exterior walls. These modular cabins are not kits. The log homes are totally finished cabins with floor plans that offer full baths, custom kitchens, sleeping lofts, porches and decks. Each custom log home is hand crafted and individually built with superior fit and finish. Modern, ENERGY SAVING log cabin homes will save you money each and every month. Our precision is top notch in the industry and the quality of our construction will amaze you. Each log cabin is engineered to reduce your energy bill. 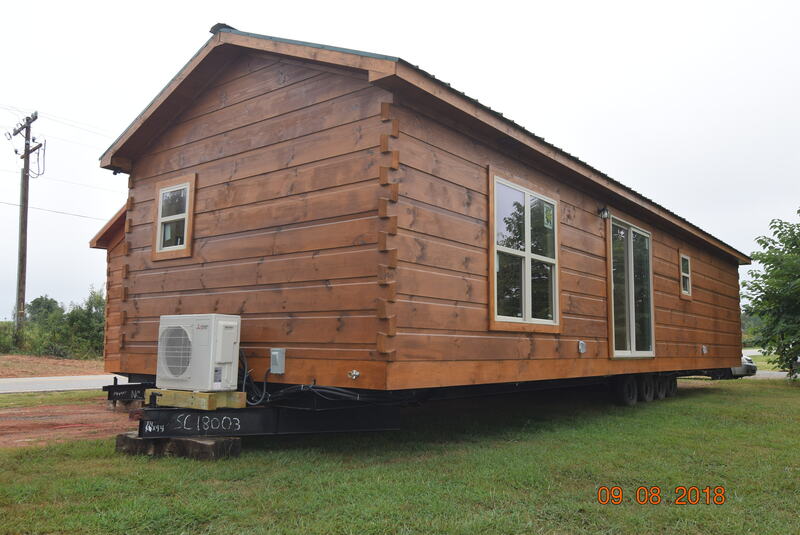 With energy costs on the rise, our “Green” modular log homes are an especially appealing option. With an extensive selection of custom modular log cabin floor plans available, we can fulfill your log cabin home vision in a quick 4-6 week typical construction time frame.